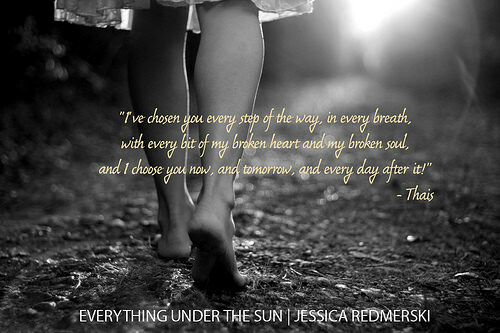 Everything Under the Sun Blog Tour and Review! Hey there! Welcome to my blog. This summer, I found so many unexpected things that I love, and "Everything Under the Sun" is one of them. 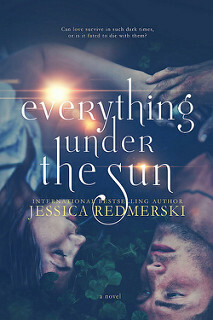 I hadn't read a Jessica Redmerski book before, but the synopsis and cover won me over. So much in there! Thais (which I pronounced as TAY-us), a virus that kills most of mankind, Atticus (one of my favorite literary names), shedding fear, claiming love?!? What isn't to dig about this? One thing that really took me by surprise is that the writing style itself felt very "fantasy" while the storyline was action and dystopian. That made "Everything Under the Sun" feel like a special treat to me. I was glued to my screen, devouring chapter after chapter. For once, I liked BOTH characters who are telling the story! I also really love the switching back and forth within the same scene and in the same chapter. That really added to the story for me. Thais is such a strong female, but she lacks knowledge about how the new civilization works. Atticus is just a hot mess but a MANLY hot mess. The slow, agonizing, self-questioning way these two fall in love is beautiful and very realistic. Atticus always feeling that he wants more but taking it slow for her; Thais feeling like she should be giving more but not ready to. Very relatable: BOTH of them. I'm already on board for book two. Ready to go. 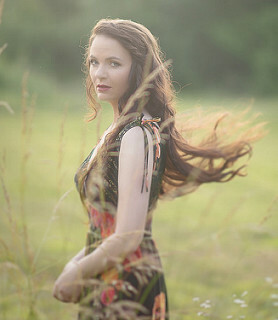 Bring it on, Jessica Redmerski! 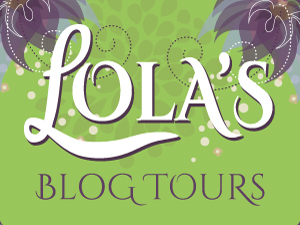 Keep reading for the blog tour and a giveaway!